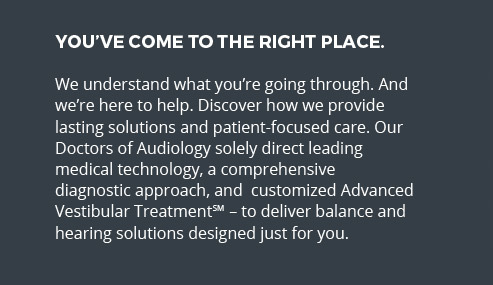 At Newport-Mesa Audiology Balance & Ear Institute, we are a dynamic team of professionals focused on excellent patient care. 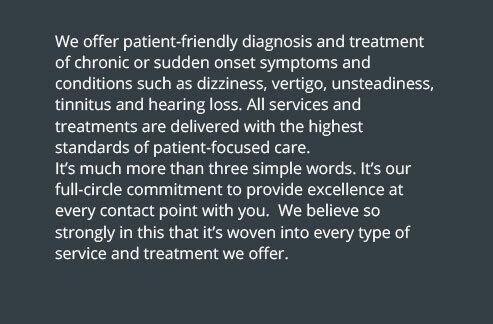 From our skillful doctors of audiology to our friendly office staff, we are driven to making a difference in people’s lives as well as continuing to strengthen and grow the Institute. 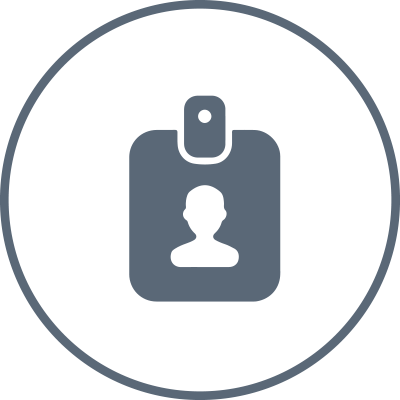 We recruit passionate, like-minded candidates who unite for the common goal. 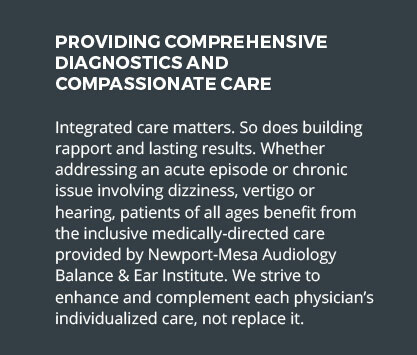 We pride ourselves on a collaborative, enthusiastic work environment at Newport-Mesa Audiology Balance & Ear Institute. 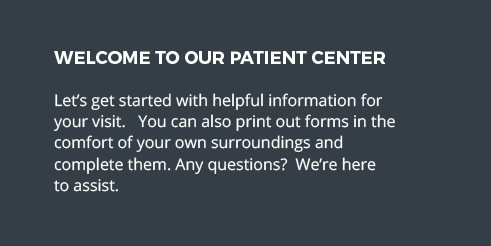 We understand that everyone plays a part in our bottom-line results and good decisions can come from anywhere. We embrace open dialogue, respect differences and foster a positive, productive workplace. 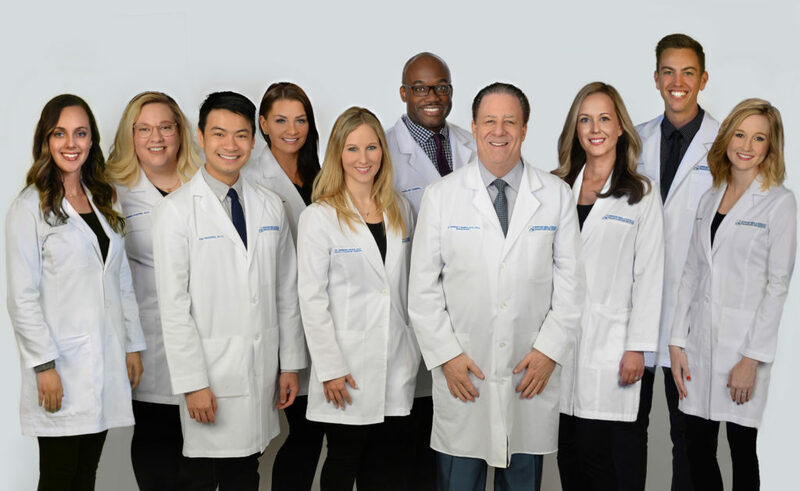 Our leadership team is comprised of knowledgeable, experienced professionals who are approachable and lead by example. In addition to our comprehensive benefits package, including medical, dental, vision, chiropractic, 401k and Paid Time Off (PTO), we offer flexibility and work-life balance. We make a point to say thank you in the moment, as well as honor your achievements quarterly and annually. We empower employees to be their best and create opportunities for growth. The Institute embraces a fun work place and hosts several company-wide events throughout the year. Here are our current open employment opportunities. We encourage qualified candidates to submit their resume and cover letter for our consideration. Our Human Resources department will acknowledge receipt of your application. Your submission will be reviewed against current openings and qualified candidates will be informed of next steps. Please put the position you’re applying for in the subject line of your email. This exciting full-time opportunity offers learning and growth within the company for a caring professional who would like to develop their skills and knowledge in healthcare while making a difference in patients’ lives. Positive attitude, self-motivation, and a desire for personal growth is a requirement for this position. We will soon be interviewing student externs for the 2020-2021 academic year. For over a decade, fourth year audiology externs have been an essential aspect of Newport-Mesa Audiology Balance & Ear Institute. Extern candidates should possess a strong interest in vestibular diagnostics and rehabilitation. They should also have strong patient communications/relationship skills and thrive in a fast-paced environment. Externs are required to competently perform diagnostic evaluations and think clearly through a patient’s case. They should be eager to learn and able to work independently. Externs work 40 hours per week and are paid a stipend. If you are interested in being an extern at our Institute, please submit a cover letter, resume, two letters of recommendation and a copy of your transcript (unofficial is acceptable). Include these five items in one complete email.